Blackberry smartphone maker Research in Motion (RIM) has just launched a public beta testing site called the Blackberry Beta Zone. Here users can sign up to test pre-lease versions of official RIM products and services and provide feedback to the developers. At launch time, the available downloads include OS 5.0 for the BlackBerry Curve 8520 and 8530, an updated version of BlackBerry Messenger (5.0.1) and, for select corporate testers, Blackberry Enterprise Server 5.0.2.  But what looks most intriguing, though, is the banner image gracing the new site’s homepage. 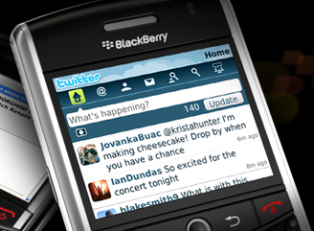 It clearly shows a phone running the upcoming official Twitter application for Blackberry. The official Blackberry Twitter application has been in a closed beta for over a month. From early reports, the app is shaping up well, and will include a number of features that rival (or top) those found in the current crop of third-party Blackberry Twitter apps. Features such as URL-shortening, photo-sharing, push messages, message list integration and filtered search by geo-location are among the app’s included features. More recently, a leak posted on a Polish-language blog hinted at other improvements, such as the ability to edit profiles, support for Twitter lists and, on devices running OS 6.0, some sort of Twitter/Blackberry contact sync, integration with the Configuration Wizard and integration with universal search. Although RIM makes no mention of the Twitter app on the blog post announcing the Beta Zone, there’s no doubt that as soon as the app becomes available for public beta tests, this will be the first place to find it. Those who previously signed up to be notified of the Twitter application’s availability for beta testing will likely be directed to this new service. To be clear, the new Blackberry Beta Zone does not replace the previously existing BlackBerry App World Test Center. That resource is designed for both RIM and third-party applications where as the Blackberry Beta Zone is for official RIM apps only. Also, the Beta Zone will feature applications much earlier into the development cycle. After first being tested via the Beta Zone, some RIM apps will appear later in the App World Test Center. Interested users can sign up to join the new Blackberry Beta Zone here. During the sign-up process, you’ll be asked to identify what Blackberry smartphone you own and that response will affect what products and services are made available to you for testing purposes.